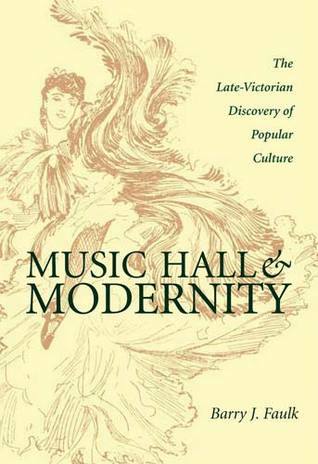 I have read segments of this book twice - it is an interesting and thoughtful exploration of the cultural production of music-hall in the late-Victorian era. For anyone interested in popular entertainment, this book moves beyond the nostalgia so often found in histories of the music hall. Peter Bailey's work is also important in this topic.